I am loving my instant pot! It truly has changed dinner time around here. In the past if I forgot to menu plan or take something out of the freezer, that meant take out or the dreaded drive thru! That can add up fast and it’s not even that good let alone healthy! Since purchasing my instant pot, we rarely get take out. I can whip up dinner in no time even if the meat is still frozen. 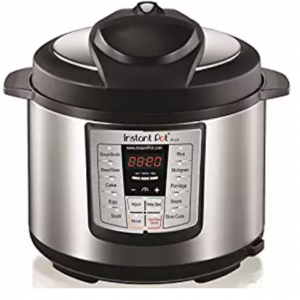 You can see the instant pot I use here but there are tons of other pressure cookers you can use too. 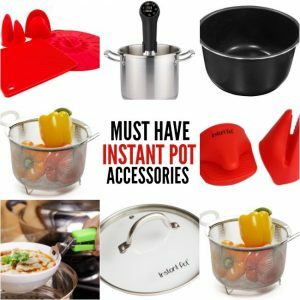 They also have so many instant pot accessories that make cooking a breeze. (See my favorites here.) Those silicone glove have been a life saver! 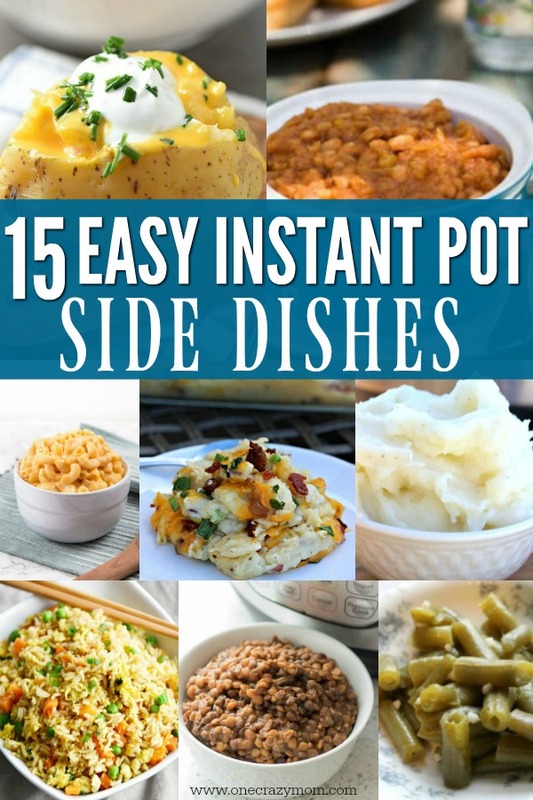 Here are some of my favorite Easy Pressure Cooker Side Dish Recipes! These are quick and easy and sure to please the entire family. You can also feed a crowd and have some for leftovers during the week. 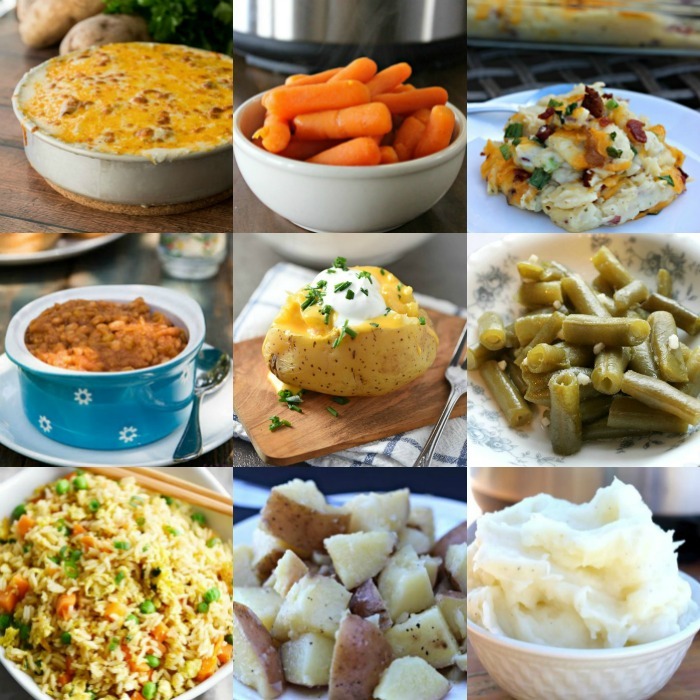 From baked potatoes and rice to carrots and green beans, there is something for everyone! I could make a meal out of several side dishes! However, if you are looking for some easy ideas for main dishes try Easy Grilled Recipes, Easy Enchilada Recipes and Easy Chicken Pasta Recipes . 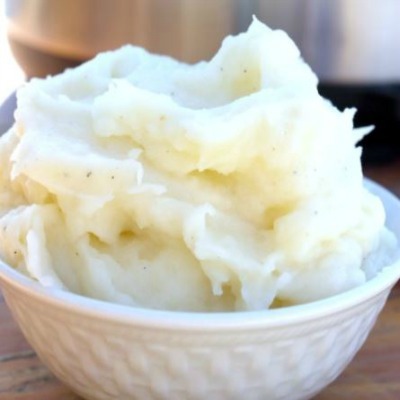 These delicious mashed potatoes are made in no time with the pressure cooker. They are soft and fluffy and oh so yummy! 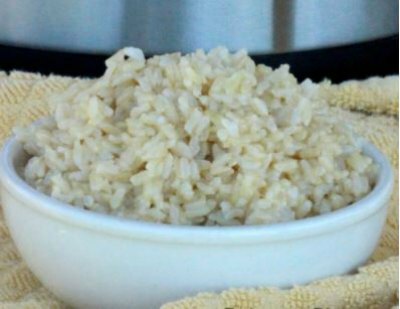 Rice is made simple in the instant pot! Add in peas and corn and you are set! 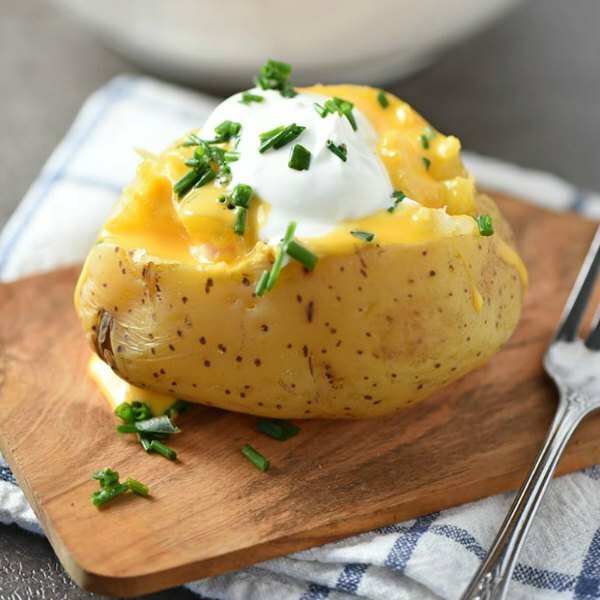 Make a bunch of baked potatoes in the instant pot! These are perfect to have a baked potato bar. You can put out a bunch of toppings and dinner is served! 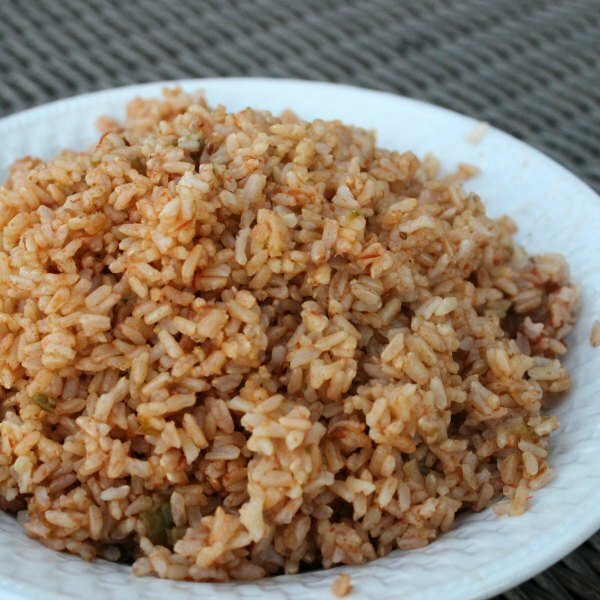 Whip up brown rice in a jiffy in the pressure cooker. It’s moist and delicious. This freezes well too if you want to make a double batch. No more box mixes after you try this! 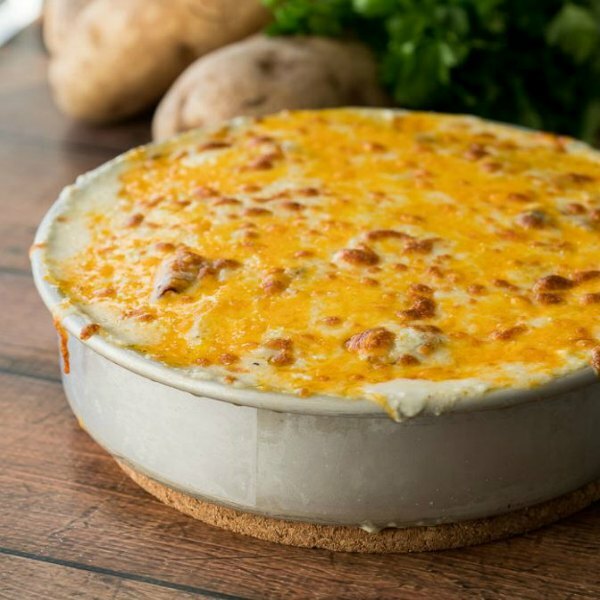 These scalloped potatoes are just as fast as a mix but so much tastier! Trying to eat healthier? 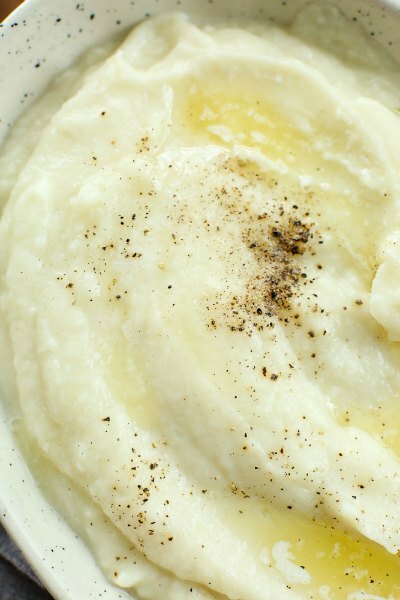 Try mashed cauliflower! It’s so creamy you might not even know the difference. 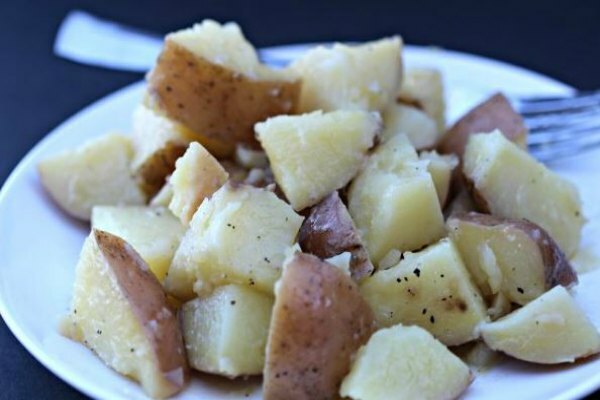 Red potatoes are so flavorful and the instant pot makes them so easy! 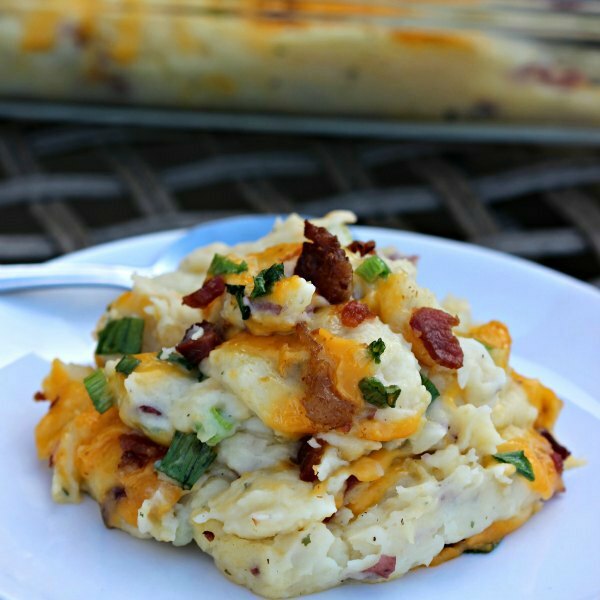 Packed with lots of yummy flavor, this side dish will be a favorite! 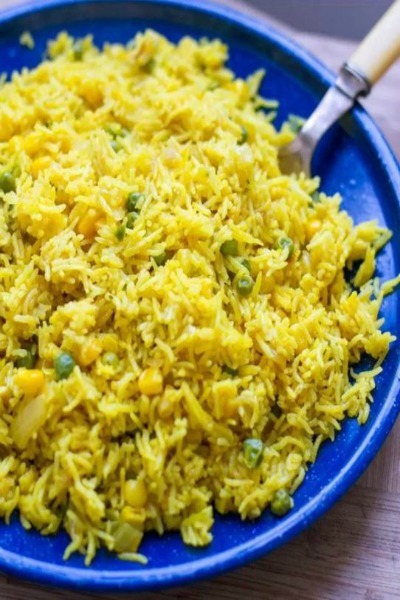 Skip the takeout and make fried rice at home. The instant pot makes it super easy. You will be surprised how quick it is. Baked Beans are so much better when made from scratch. They come together so quick in the instant pot and they are loaded with lots of yummy ingredients. Twice baked potatoes are so decadent. 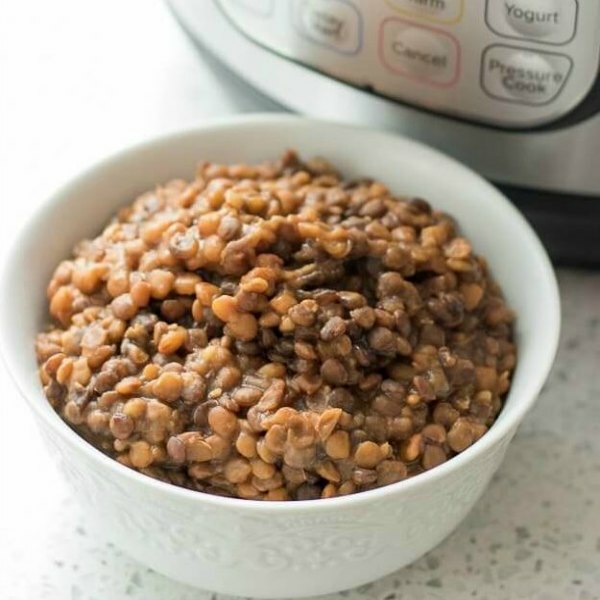 Now, they are so simple in the instant pot! Loaded with cheese, bacon and more! 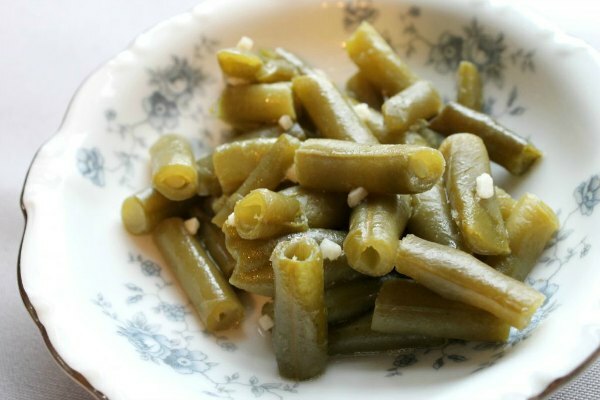 Tender green beans that have cooked all day are so good but not always practical. Get the same taste for less time with this pressure cooker version! 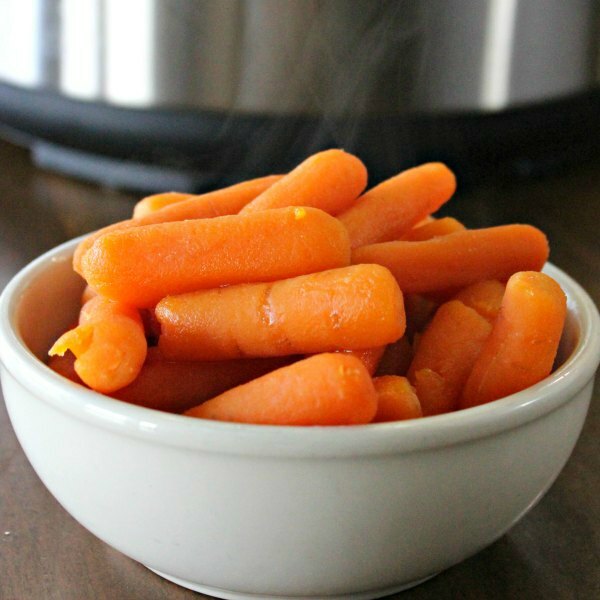 Carrots with lots of brown sugar and butter make this recipe a hit! Even the kids will love this side dish. No one will ever guess how quick and easy they come together in the pressure cooker! 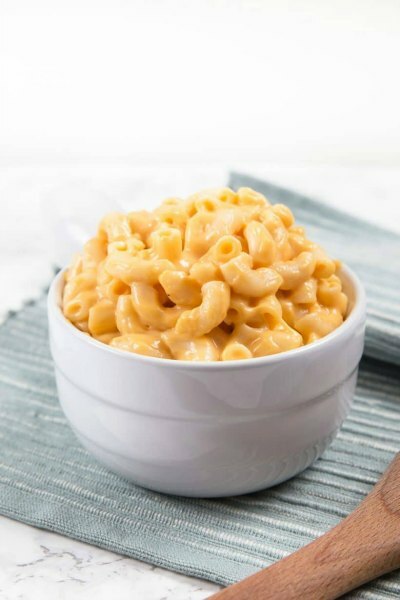 Creamy mac and cheese is one of the best side dishes ever! Now the instant pot makes this dish so easy that you can have it all the time! 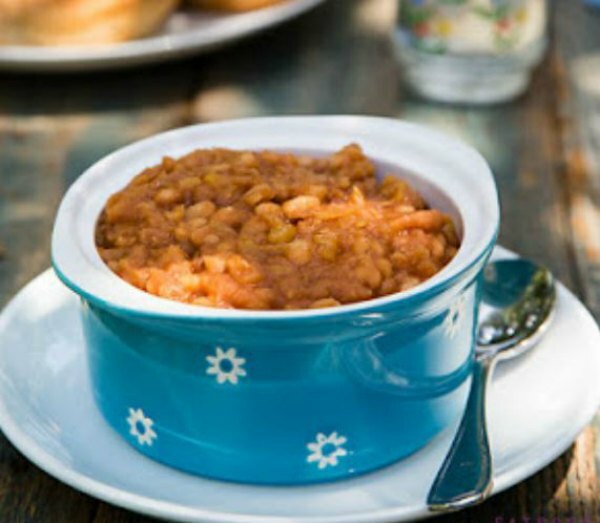 Make a big pot of lentils with your pressure cooker! They are so tender and packed with flavor. This recipe is perfect to serve with tacos, enchiladas and more. 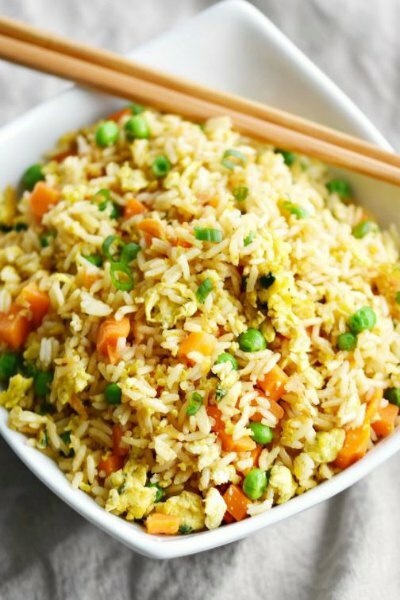 It’s so easy and delicious that you will never buy those rice mixes again. Make a double batch and freeze for later! Which Instant Pot Side Dishes are you going to try? Dinner time does not have to be stressful! Use your instant pot to make these easy side dishes that everyone will love. Several of the recipes can be made ahead to make this even easier. I make a double batch of rice and freeze it. So easy to serve with enchiladas! I make a big pot of baked potatoes at the beginning of the week. These are perfect for quick lunches and heat up nicely. Instant Pots are all the rage these days and for good reason.